Hi Guys, How to delete all entries from a table? is a customer table, and i dont want to delete doing a loop. because is a huge table. any ideas? 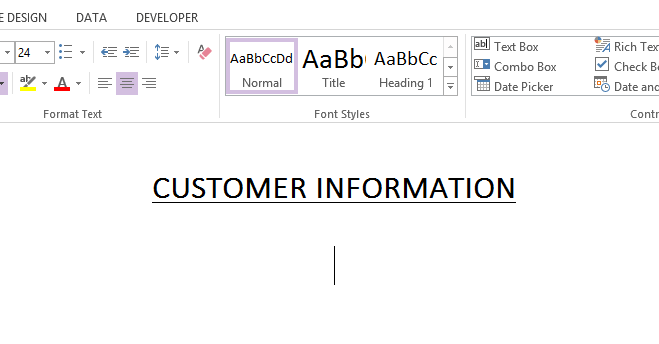 PS: ..CUSTOMER TABLE...... 13/03/2013 · SQL Server, create database, create table, data Entry, show data, delete data. marked as duplicate by George Stocker ♦ Jun 3 '13 at 11:46. This question has been asked before and already has an answer. If those answers do not fully address your question, please ask a new question. If you set it to CASCADE, then your delete from the parent table will cascade to child tables (to put it simpler, when you delete record in table A, then PostgreSQL will delete any rows in tables B and C that are referencing original row (or column) in table A).